We have been approached by several forestry companies hoping to use remote sensing to provide forest inventory data on younger stands. 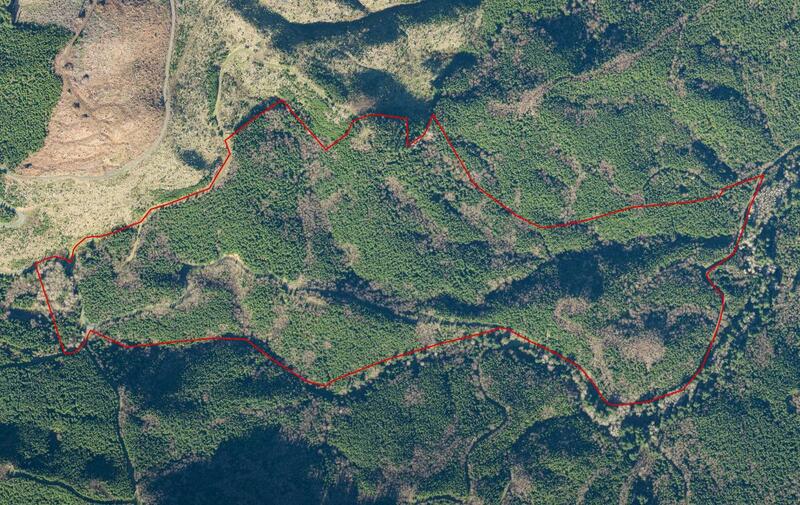 Traditional aerial images do not have the resolution to provide information on these smaller trees, so we created a custom imaging system that would provide images with better than 1-inch resolution to see trees down to 2 feet in height. 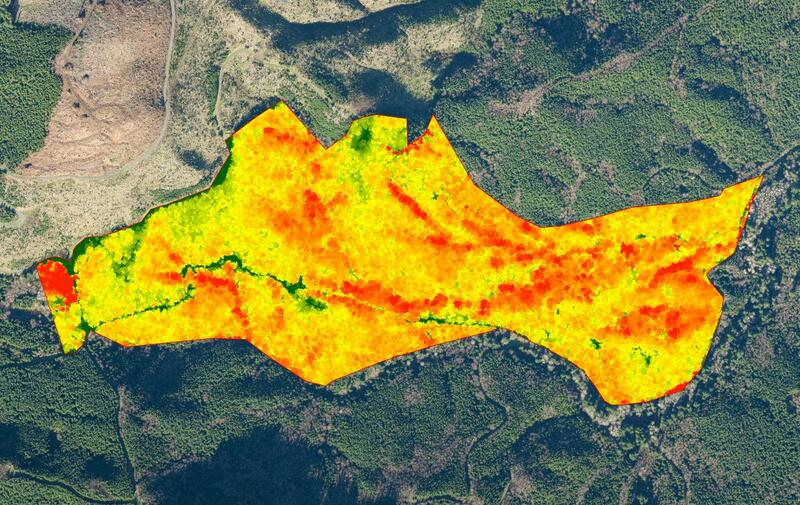 After completing several pilot projects with our customers we are now able to provide stocking analysis and other surveys entirely using remote sensing. Using our proprietary Super High Resolution imaging system we are able to take many high resolution images of a stand with a single pass. We then count the trees, measure crown diameters, and determine other metrics with a plot-based sampling approach. This provides data that has never been available before, such as exact tree locations, density distributions throughout the stand, and much more. We can also capture a Phodar point cloud of the stand at the same time. For slightly older stands, between roughly 8 and 20 years after planting, this can provide automated measurements of tree heights and relative densities across the stand. This allows for precise prescriptions to be made for pre-commercial thinning so that you only thin the parts of your stands that truly need it, which provides significant savings. A Phodar point cloud can also be used after thinning to verify the final density and provide a rough initial cruise. We have only scratched the surface of the potential for remote forest inventory. If you would like to learn more about this service or have questions about other potential remote forest metrics, please contact us.